Huge Savings! 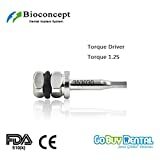 Up to 12% off on Solution at Dental Training for Missions. 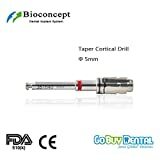 Top brands include EDS, 3D Dental, Vista, Coltene, Wykle Research, CALASEPT, 3D, Bioconcept, PD, & House Brand. Hurry! Limited time offers. Offers valid only while supplies last. 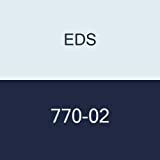 EDS 770-02 EDTA Plus Solution with Surfactant, 2 oz. EDS 760-16 IRRITROL 2-in-1 Endodontic Solution, 16 oz. 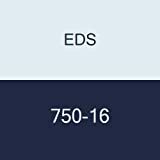 EDS 750-16 Endo-Chx 2% Chlorhexidine Gluconate Solution with Surfactant, 16 oz.